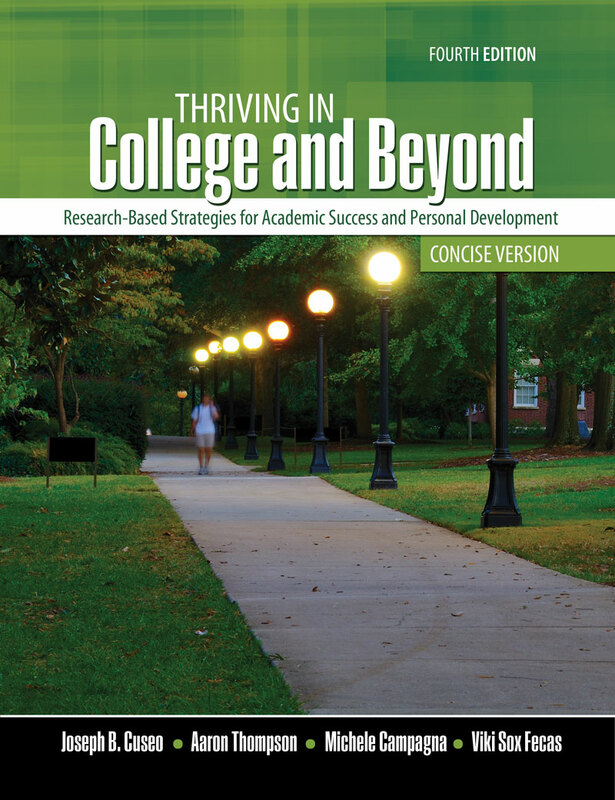 Thriving in College and Beyond: Research-Based Strategies for Academic Success and Personal Development delivers content through modalities that are both visual and emotional. Snapshot summary boxes, concept maps, humorous illustrations, authors’ experiences, content-relevant quotes from successful people in multiple fields, and first-hand perspectives of current college students appear throughout. 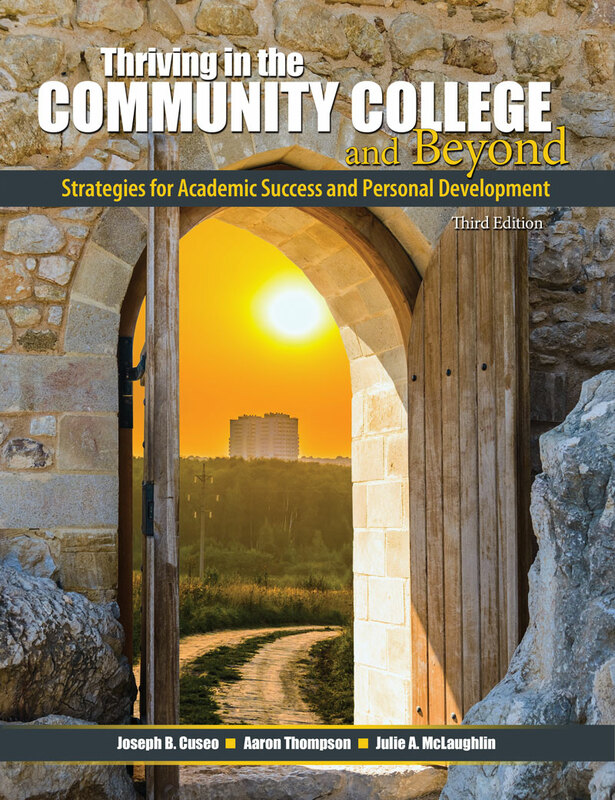 Thriving in the Community College and Beyond delivers content through modalities that are both visual and emotional. 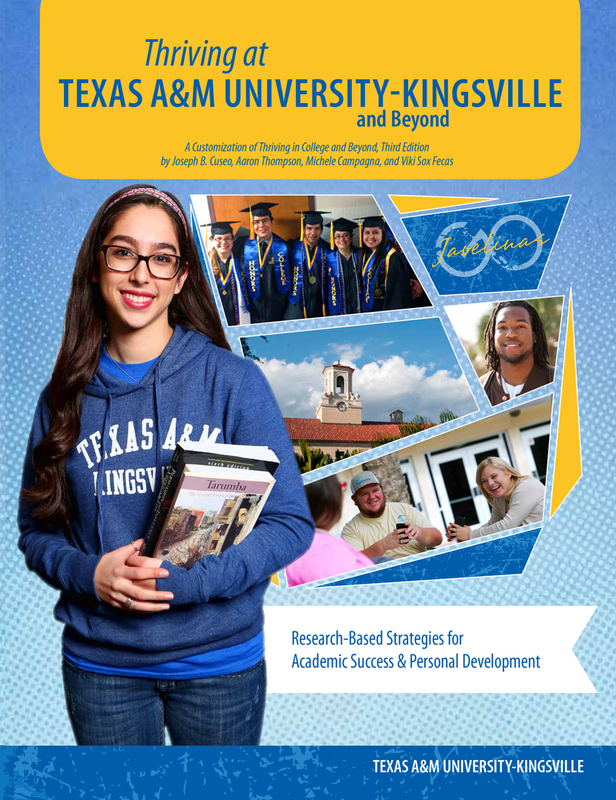 Snapshot summary boxes, concept maps, humorous illustrations, authors’ experiences, content-relevant quotes from successful people in multiple fields, and first-hand perspectives of current college students appear throughout. 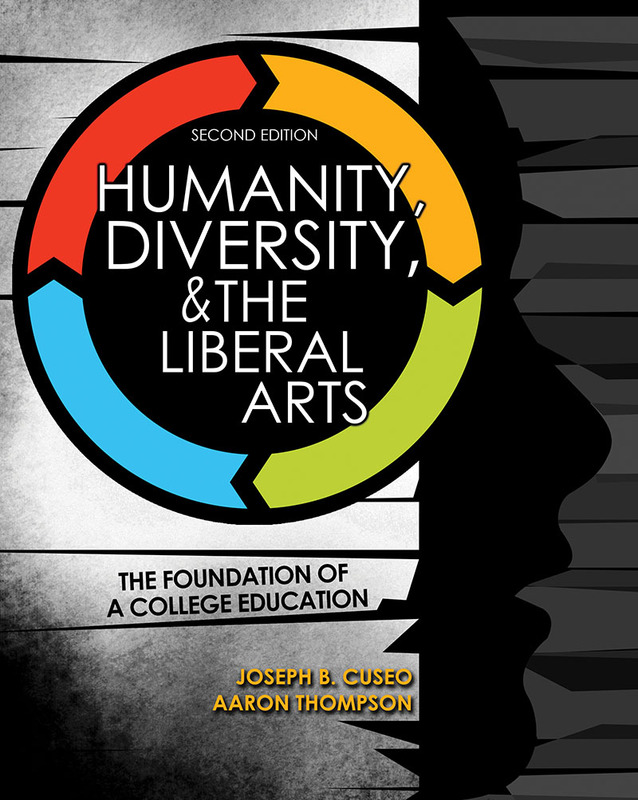 As teachers face increasing diversity within their classrooms in learning styles, race, linguistics, and culture, the academic rigor needed to successfully enter college or a career will require them to evolve in order for all students to succeed. 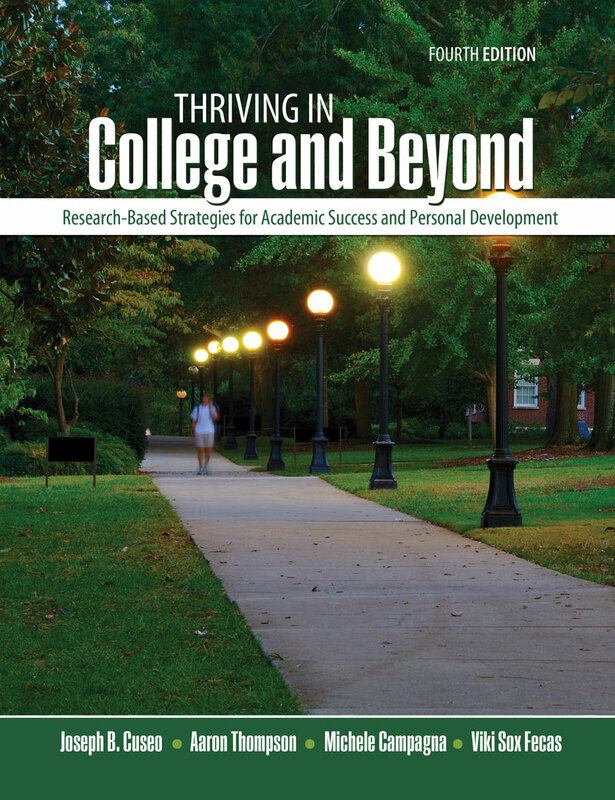 Diversity and the College Experience provides practical, research-based recommendations. 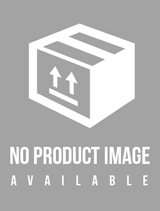 This text contains specific action strategies recommended throughout. 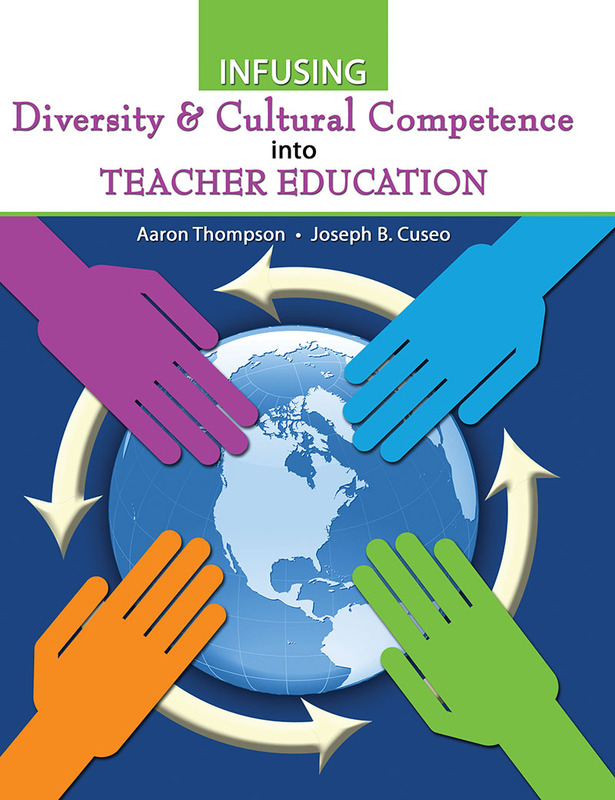 enhance student understanding and appreciation of diversity. 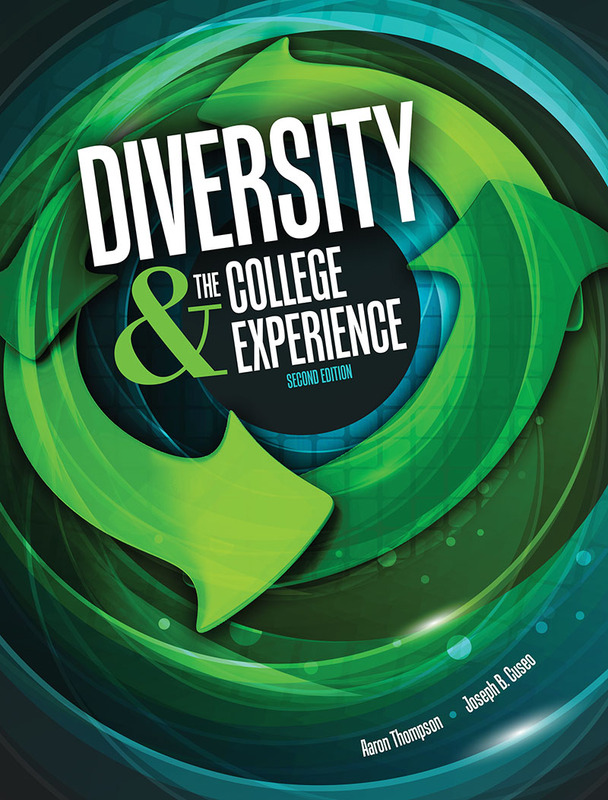 supply students with specific strategies for making the most of diversity in college and beyond. Summer reading programs for first-year students should be focused on the needs of those students. This book moves away from the paradigm of using general audience novels for summer reading programs. 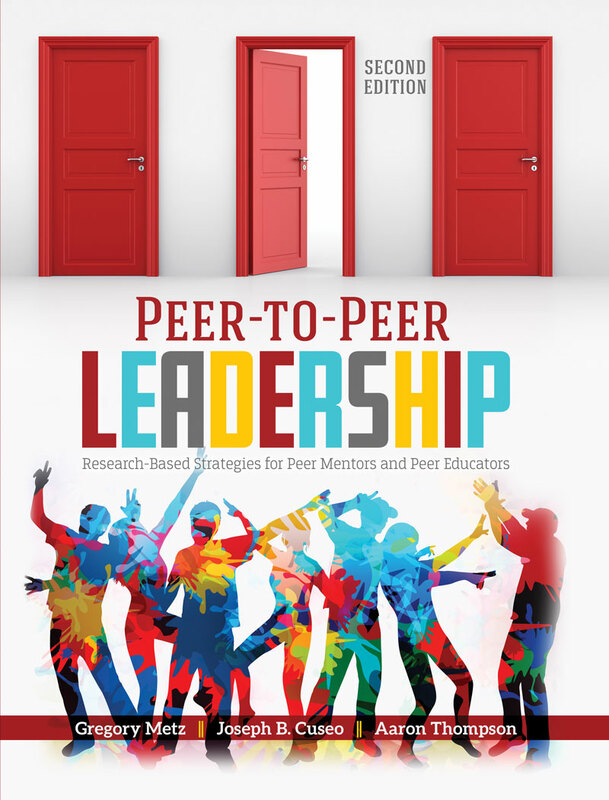 It is a high-impact book written by experienced first-year educators for this specific student audience. 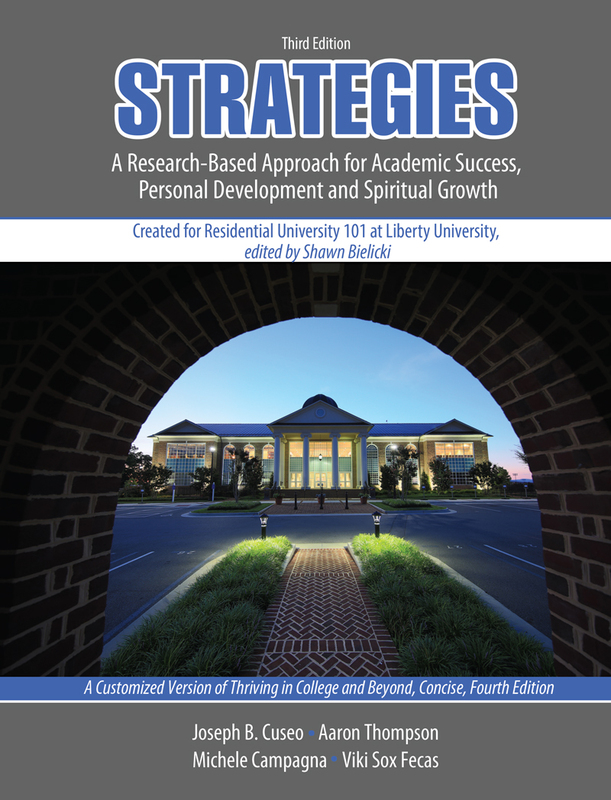 Strategies: A Research-Based Approach for Academic Success, Personal Development and Spiritual Growth is designed to help you make a smooth transition to college as well as equip you with strategies for success that you can use throughout college and beyond. Its aim is to promote the academic excellence and personal development of all students. Whatever your previous educational record may have been, college is a new ballgame played on a different field with different rules and expectations.